A recent T Rowe Price study found that 8 out of 10 parents feel that they aren’t setting a good financial example for their kids. (3) If you spend money recklessly without a clear purpose, your kids will see that. If you rely on credit cards to cover expenses or argue with your spouse about finances, they’ll accept that behavior as the norm. Your actions set a precedent, so be intentional about how you model money management to your kids and let their watchful eyes be a motivator for you to change the negative financial habits you may have picked up. 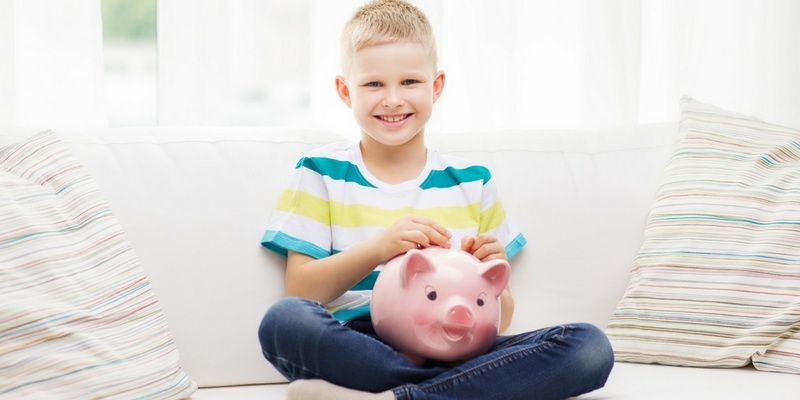 Here at Cornerstone Capital Advisors, we believe that every child can and should learn critical financial lessons at a young age that will set them up for future success. We want to provide you with the tools to help you on this journey. Contact us at (330) 896-6250 or [email protected] today. Together we can make sure that your children will enter adulthood with the knowledge necessary to build a secure financial foundation for their bright future.